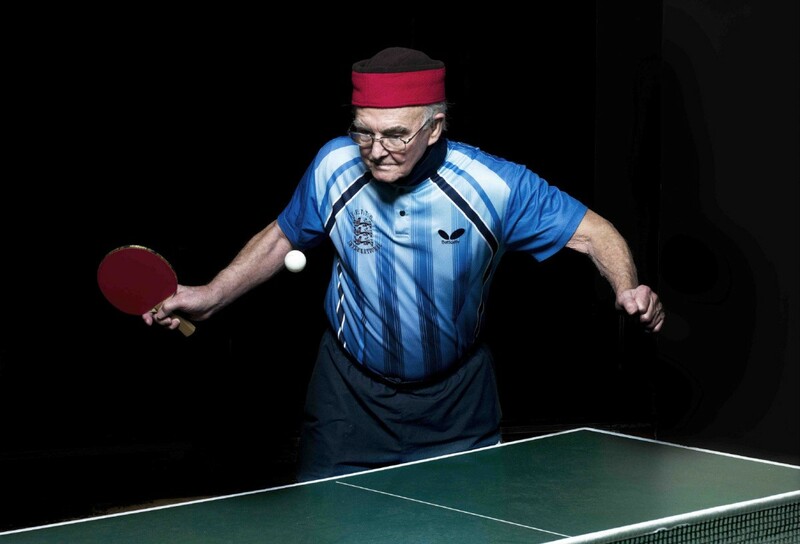 Any skill that tests reflexes and hand-eye co-ordination such as table tennis stimulates growth of new connections between brain cells. And a study showed that it can even make the thinking part of the brain, the cortex, bigger. Fruits like blueberries and blackberries and vegetables like aubergines have been found to be especially beneficial for your brain as they help to keep blood flowing and provide plentiful oxygen. And if you can fine them, the purple sweet potato found in Okinawa. Omega-3, a fatty acid found in oily fish can protect you against dementia. Although steer clear of the supplements as there’s no proof these work as well. We’re social species and need each other to survive. Social activity helps to develop connections between the nerve cells in different areas of the brain. When it comes to the brain, a rich and varied life is the key to long-term health. Never stop playing, learning or connecting. At The Happy Startup School we believe happiness is the key to a long life.